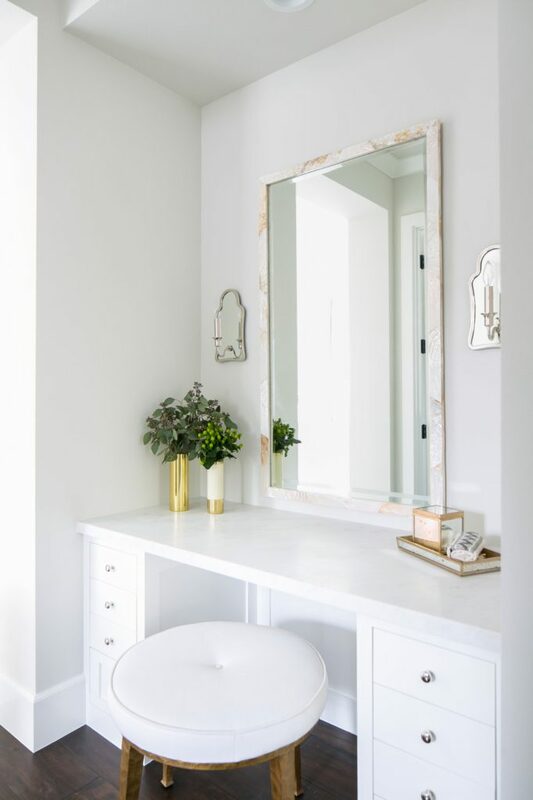 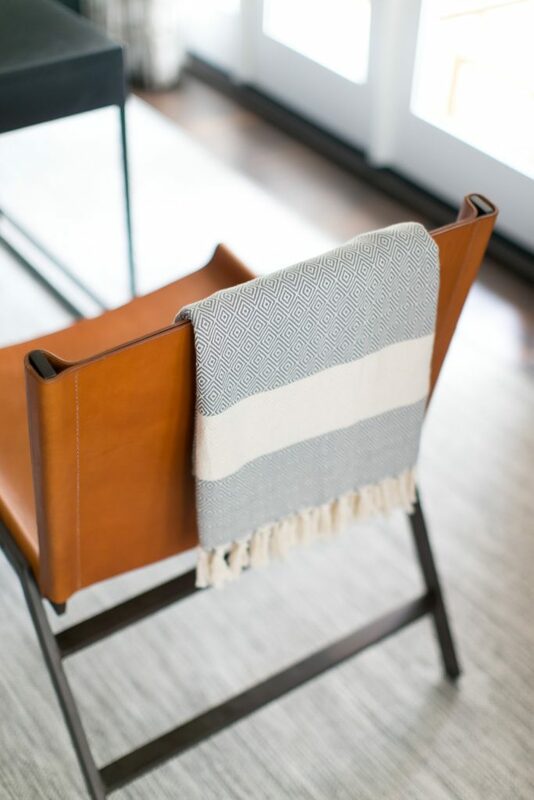 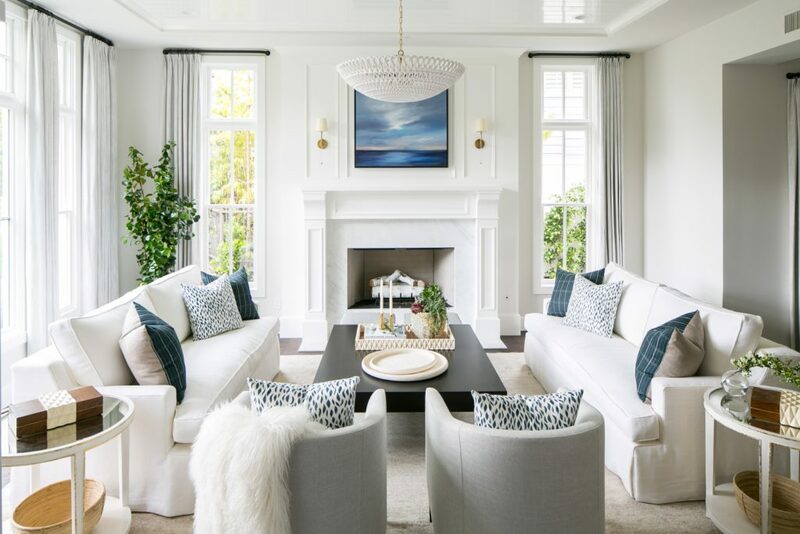 While it’s all warm and cozy vibes around these parts (which I do love), today’s Inspired Interiors post offers a bit of a distraction from all things fall. 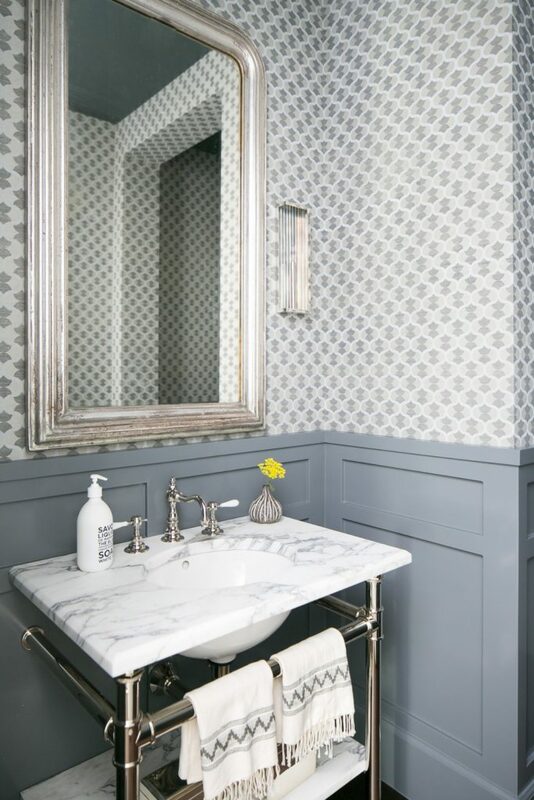 A stunning distraction, designed by designer and girl crush extraordinaire, Brook Wagner Design. 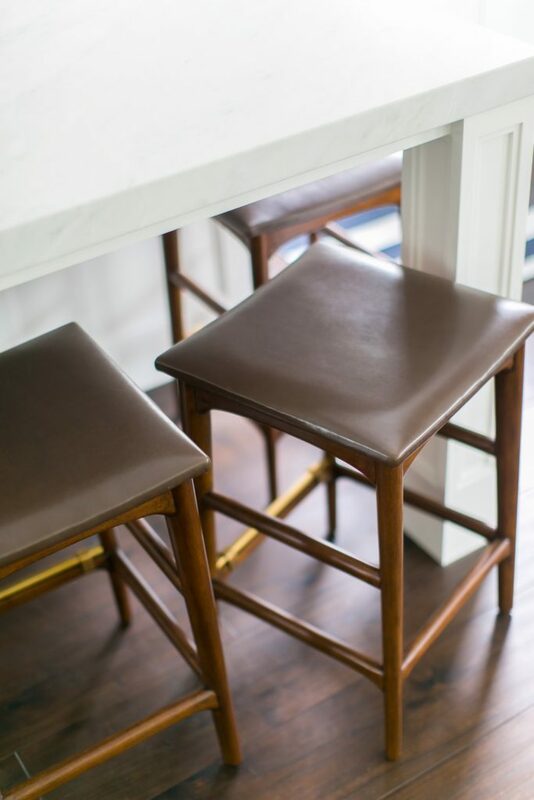 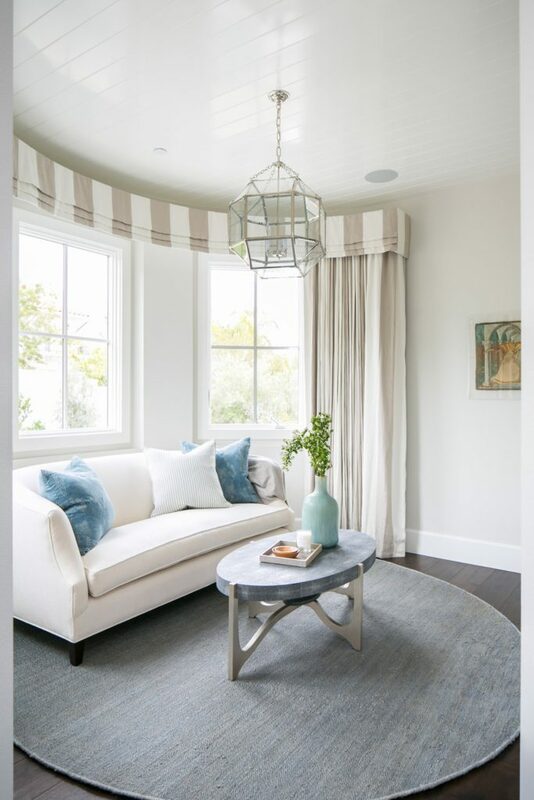 Brooke masterfully brings to life the modern traditional design esthetic. 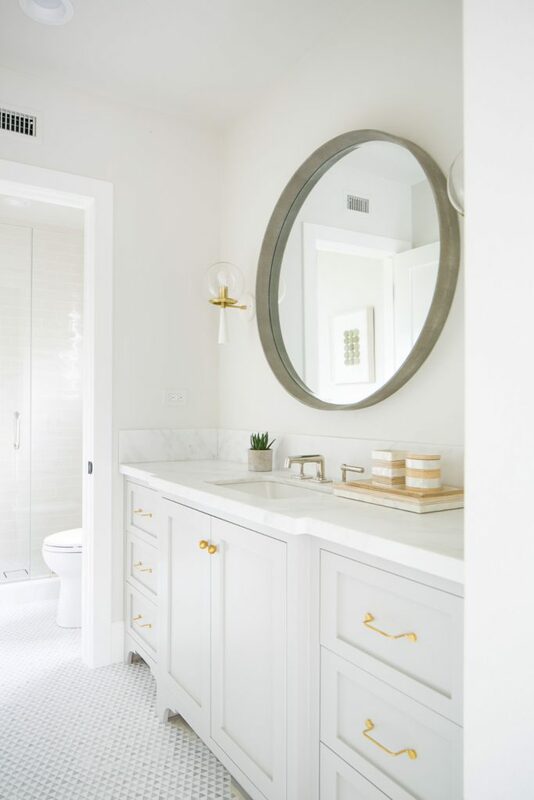 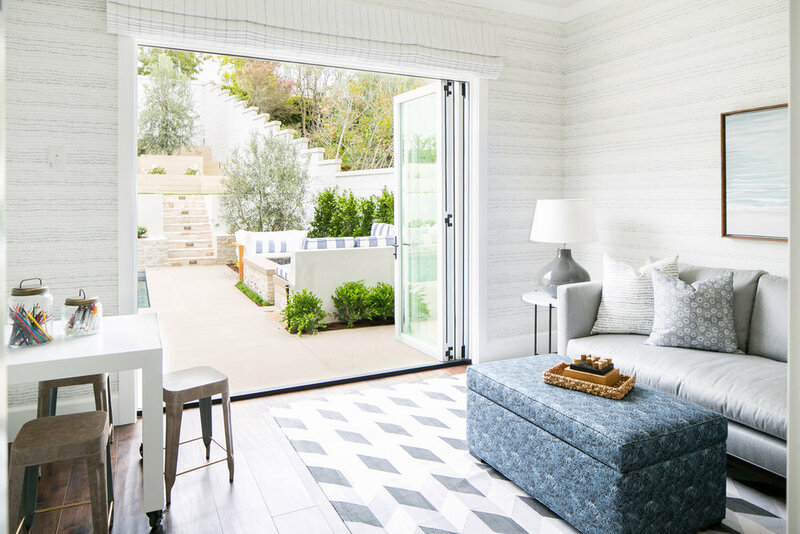 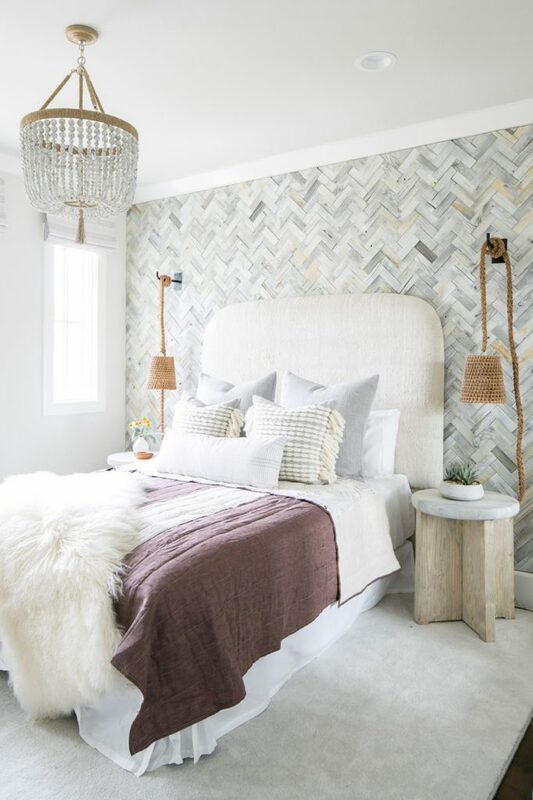 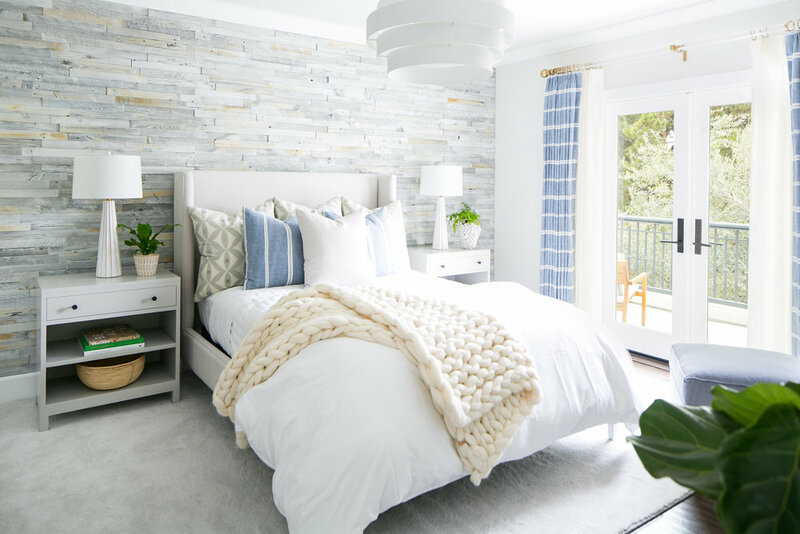 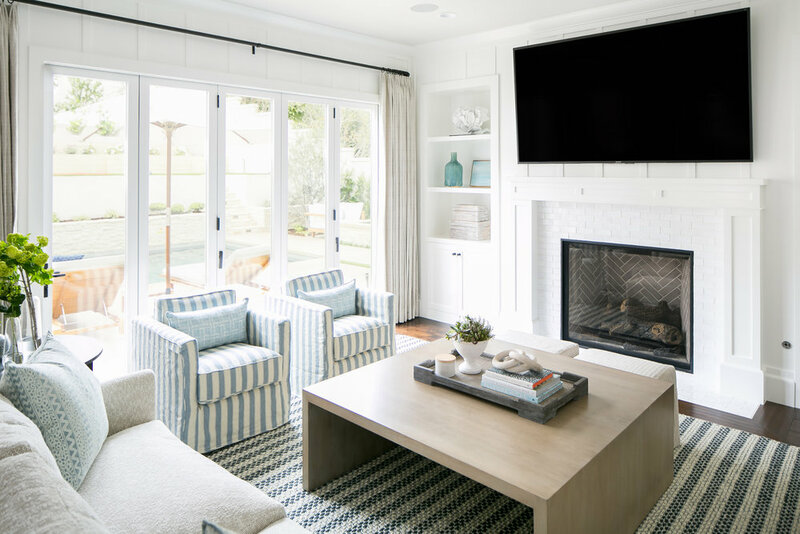 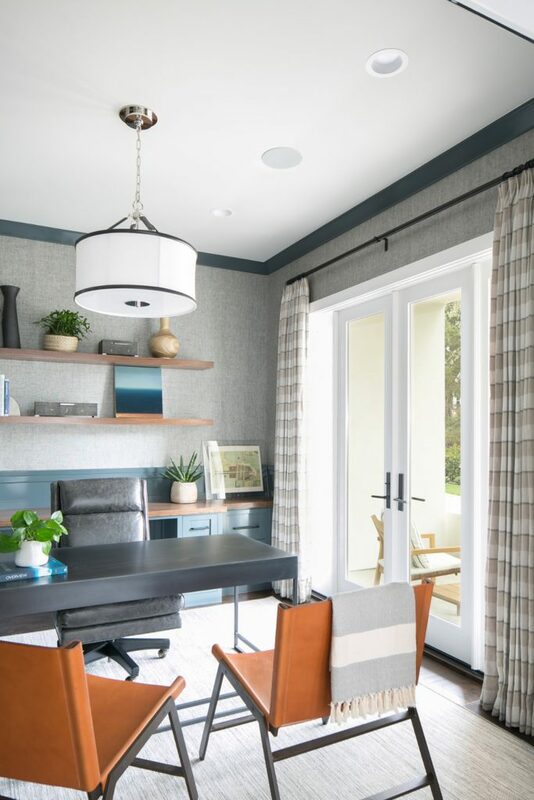 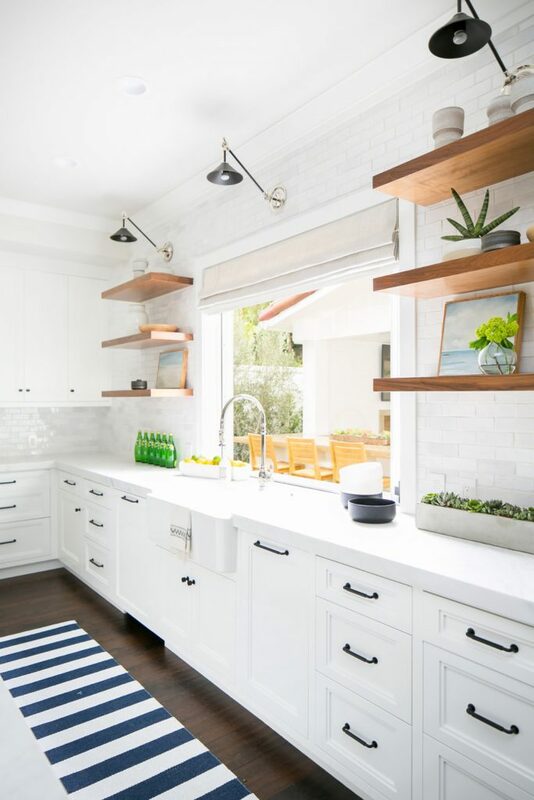 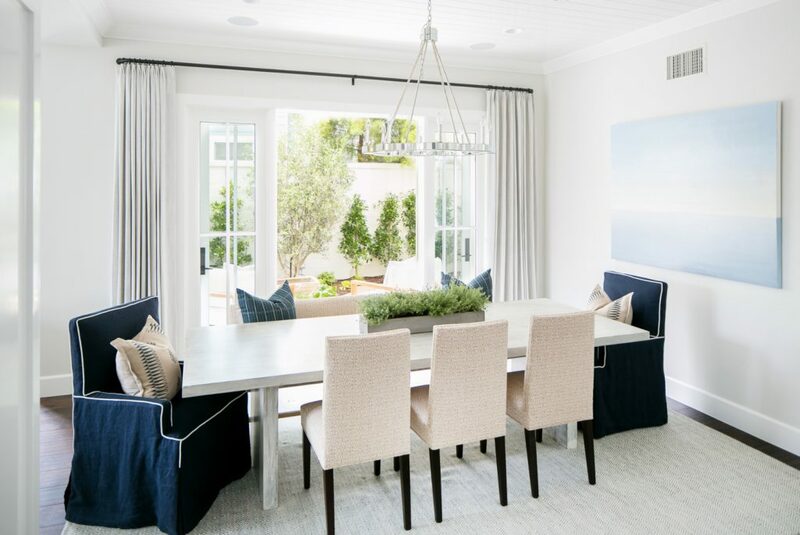 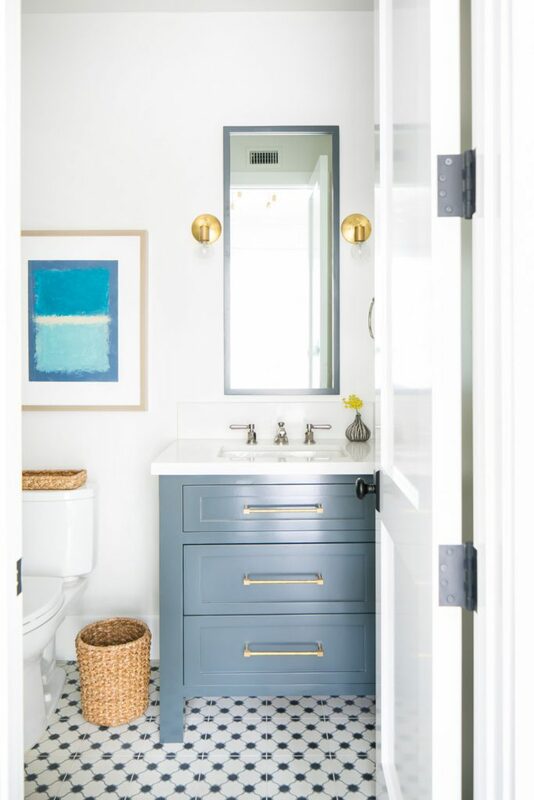 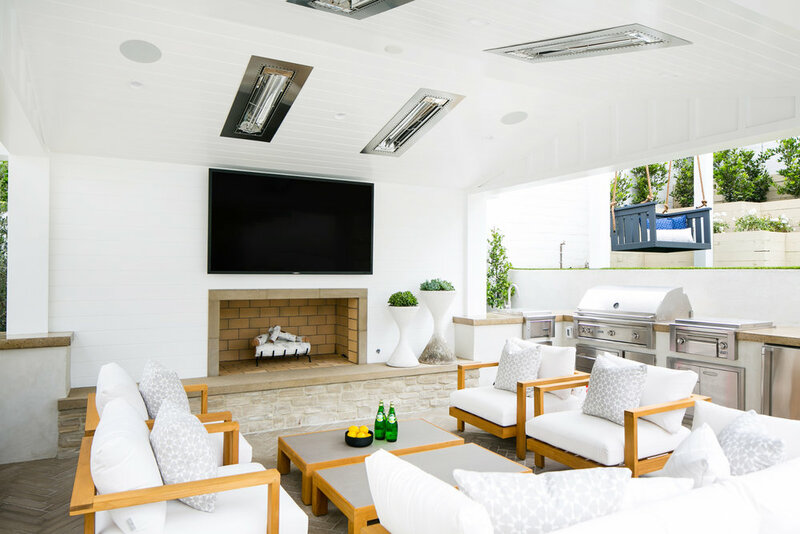 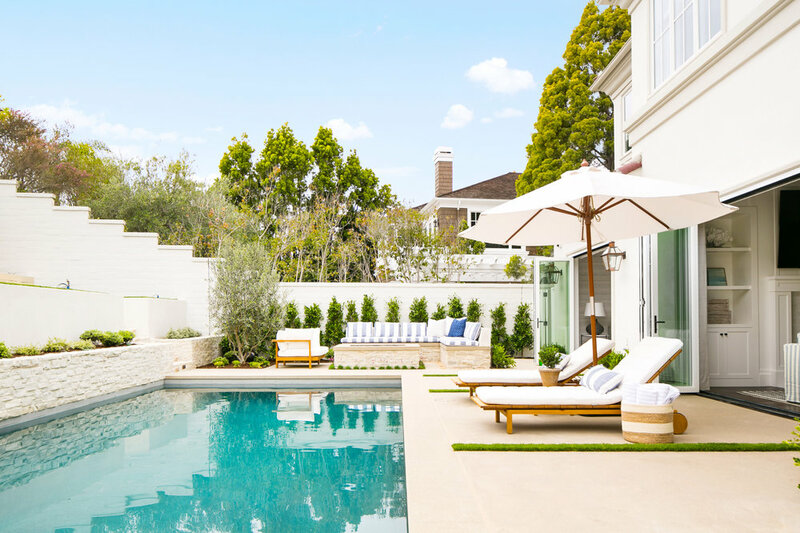 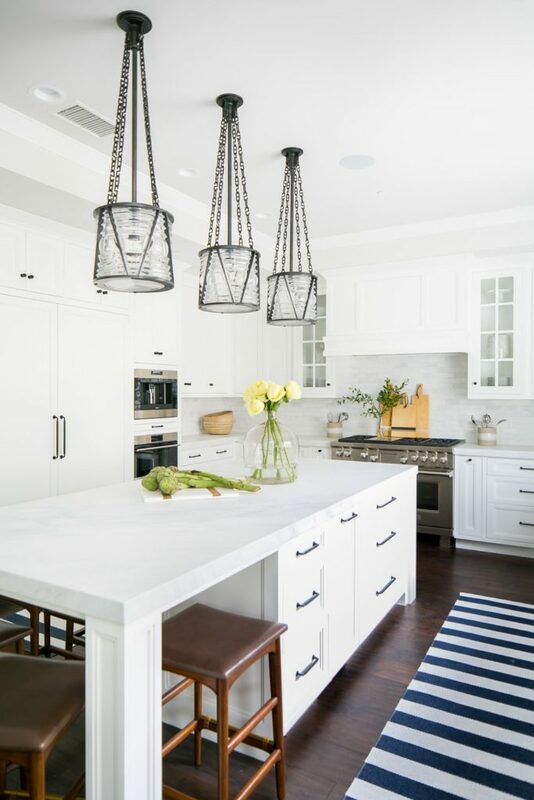 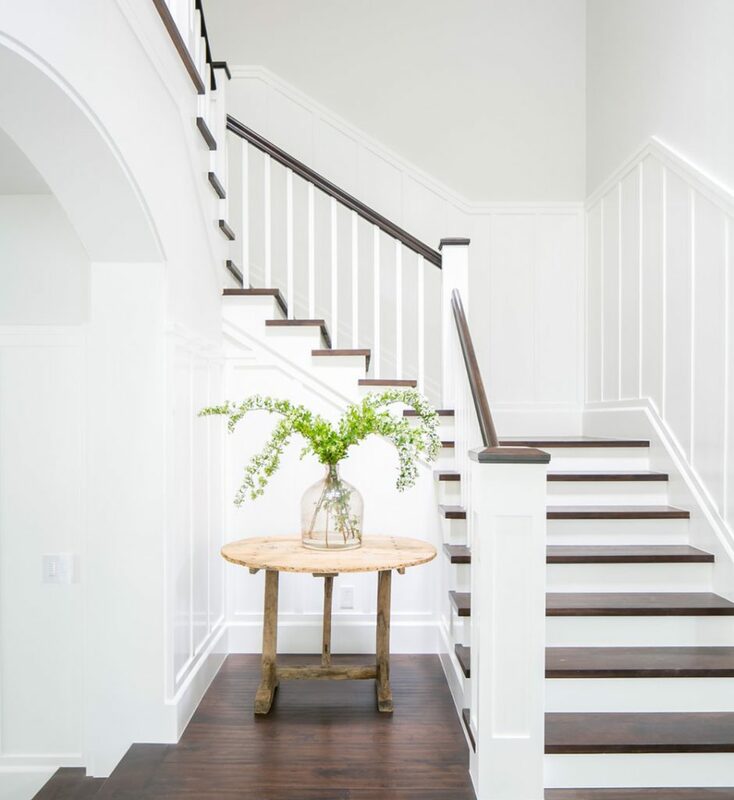 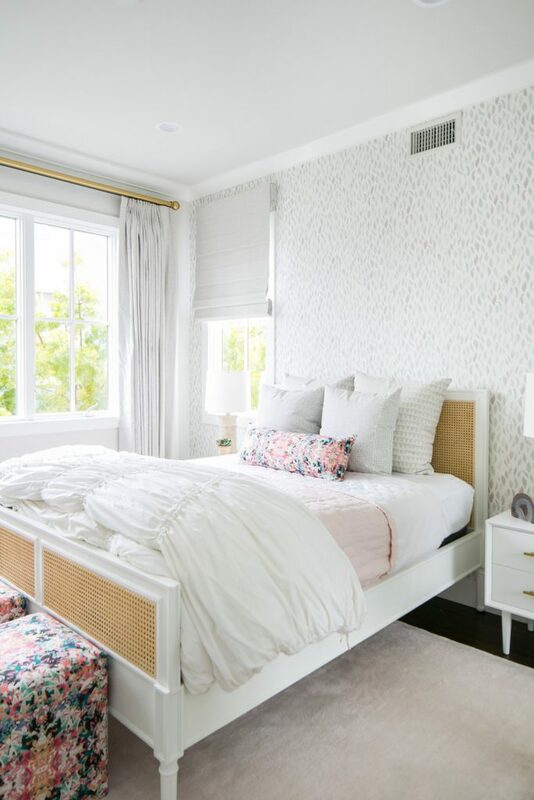 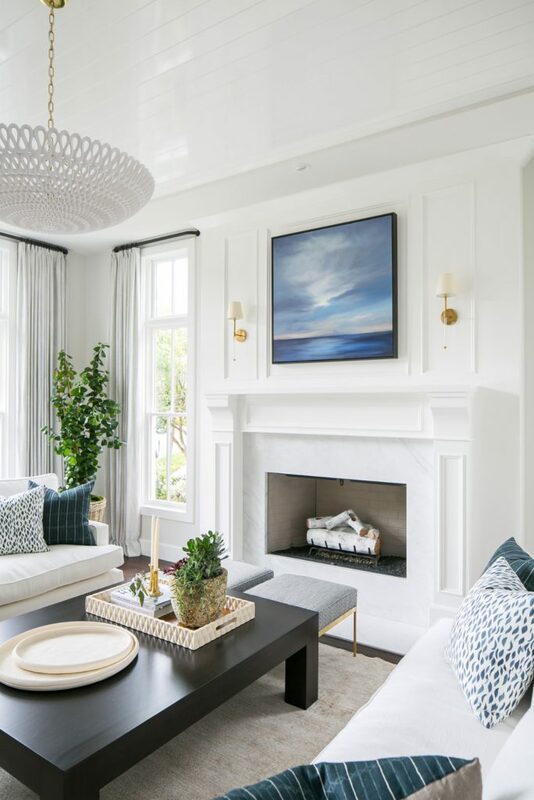 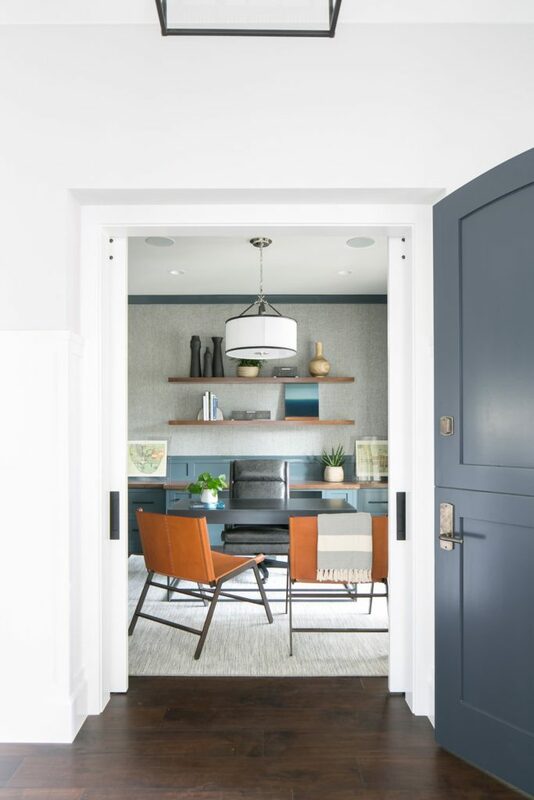 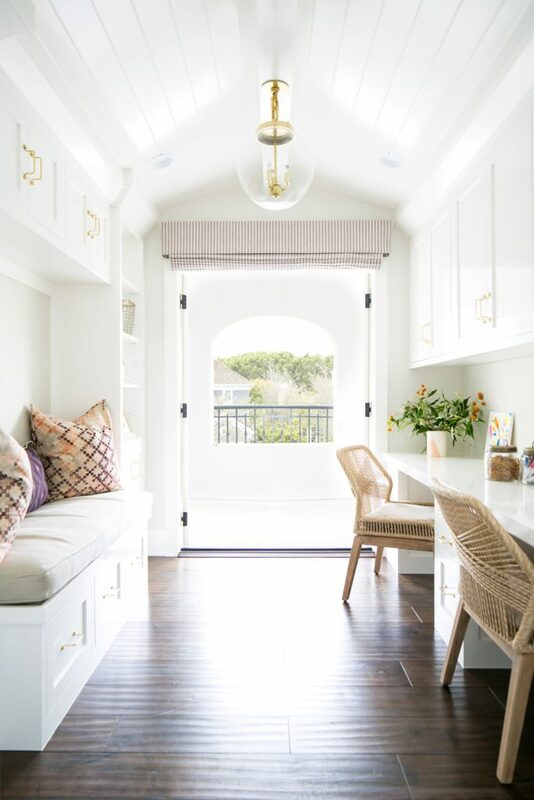 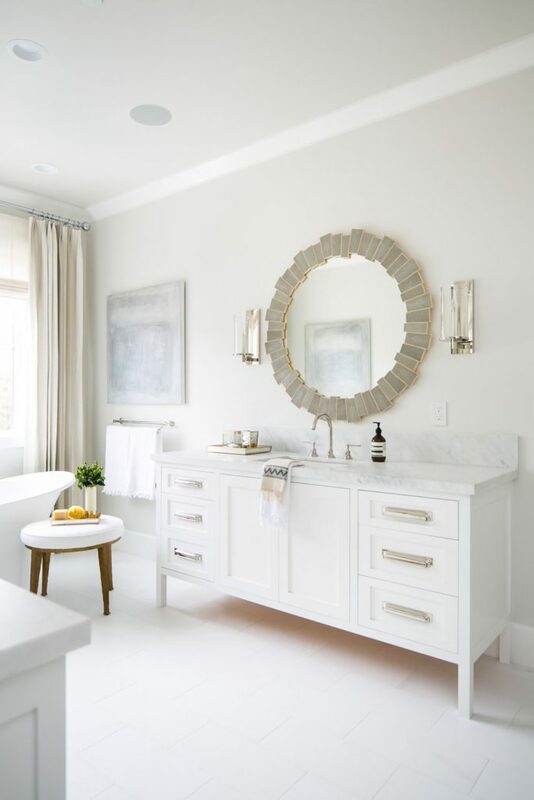 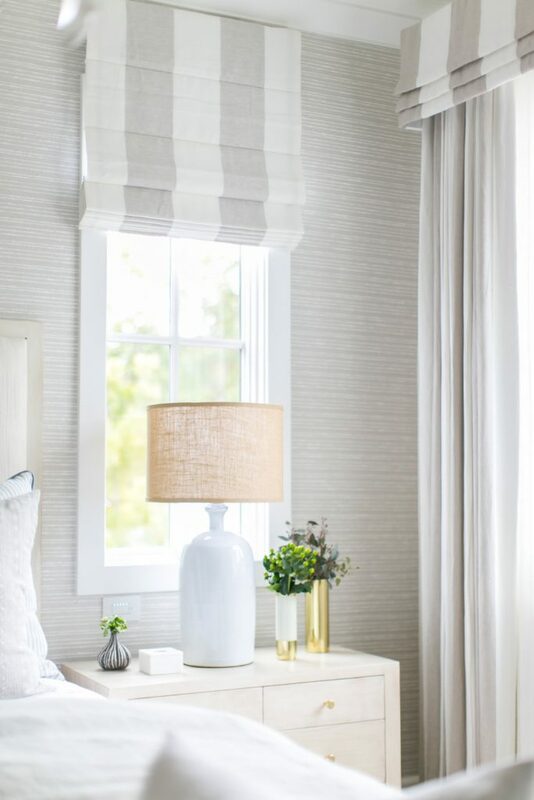 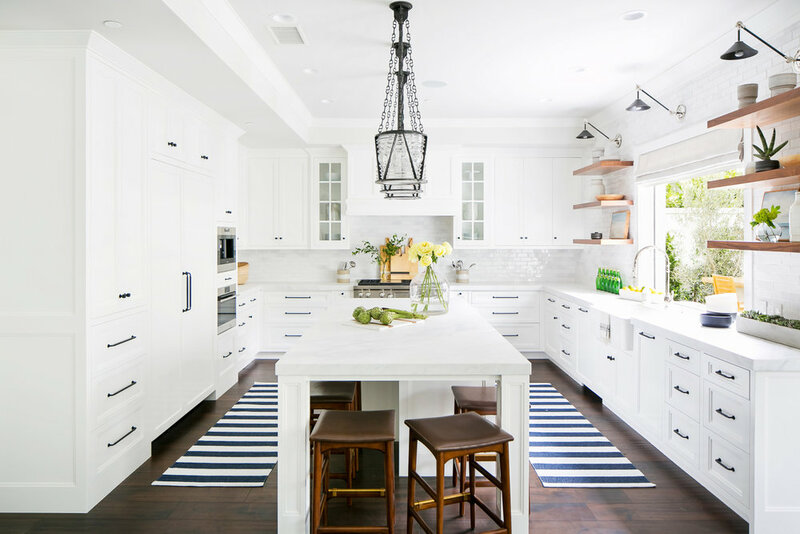 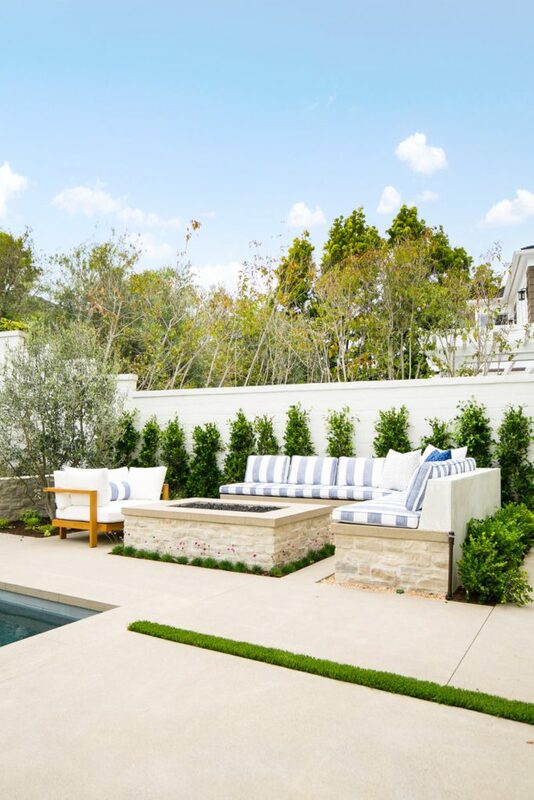 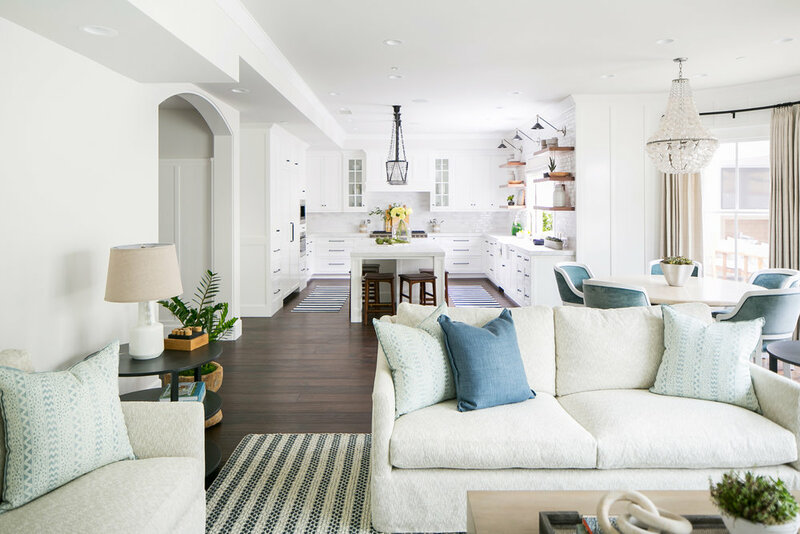 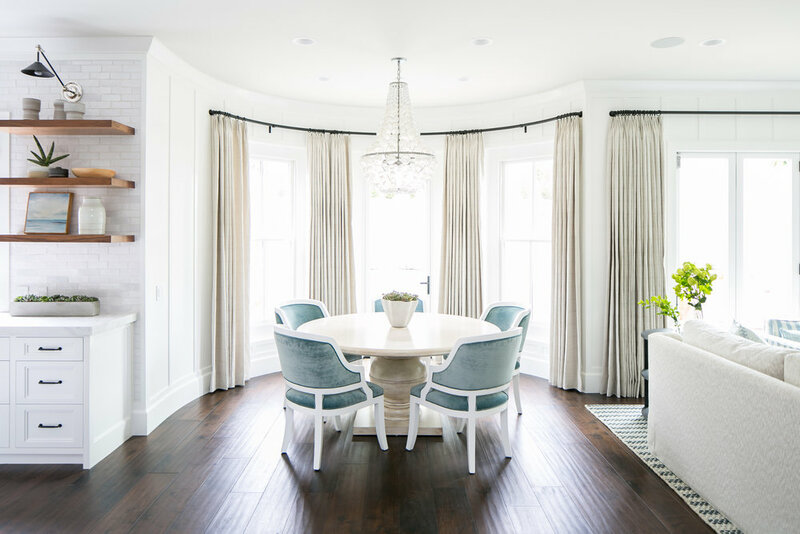 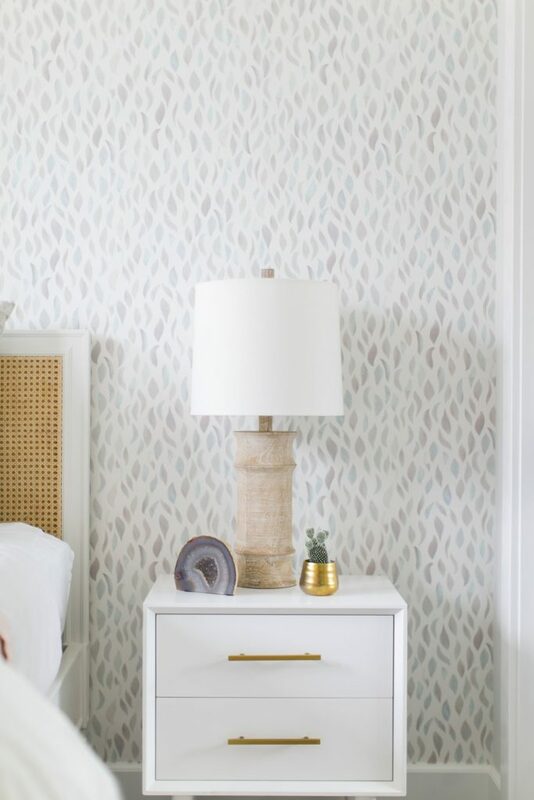 Wall moldings, brass accents and traditional fabrics like plaid, paired with modern lighting and a fresh palette of blues, greys and creams, creates the dreamiest homes in the dreamiest of locals – Newport Beach. 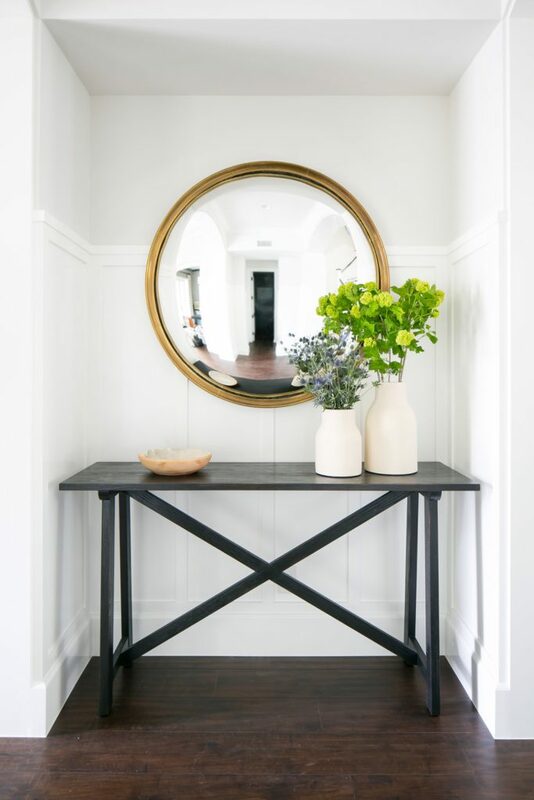 Come along for a what is sure to be one of the prettiest things you’ve seen today.